I recently talked about my story, my inspirations and goals in Cuckoo Magazine. My budget friendly Peanut Butter Curry and Mint Infused Rice was featured on brokeasstuart.com! My recipe was also featured on Rozanna Purcell’s food blog, Natural Born Feeder. I made my first radio appearance in January 2016. You can listen to it hear: RADIO APPEARANCE! I shared my DIY Face Masks over on beaut.ie. Featured as one of Like’s Magazine’s best known, and up and coming Instafoodies 2015! 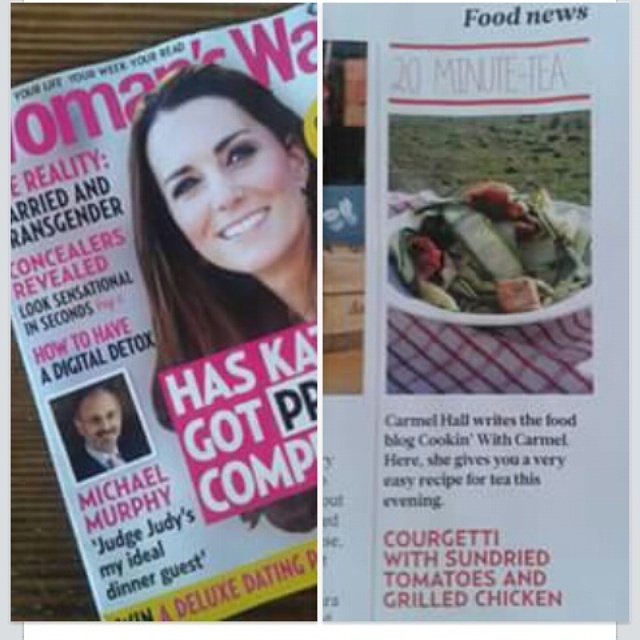 My Courgetti with Sun-dried tomatoes and Tumeric Chicken was featured in ‘Woman’s Way’s a 20-minute tea. I am a regular contributor to The Taste. 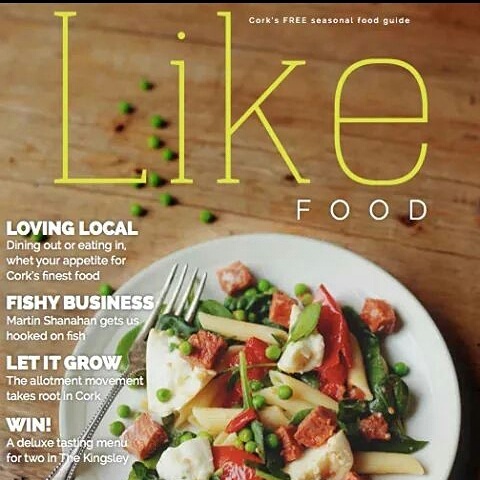 The Taste has been voted Best Online Food and Drink Magazine. I am a regular contributor to the popular world-wide app KptnCook. It’s an awesome app that features bloggers from around the world, and showcases 30 minute meals. 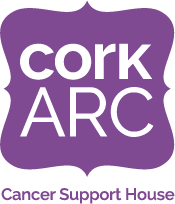 I have shared healthy eating tips and regularly contributed recipes in the West Cork Times. My recipe for Cauliflower Steak and Avocado Puree is full of cancer-kicking nutrients, and is shared on Cork ARC. It’s a personal project I’ve been working on, #cookingforacause. Hoping to continue this! Featured on Savour as a blogger to check out! My recipe for Cauliflower Steak with Avocado Puree was one of 13 recipes in the running for Cono Sur Wine Blogger 2015! Cookin’ with Carmel made the Long-List for the Irish Blog Awards 2016. At just six months, my blog was long-listed for the Irish Blog Awards 2015. In 2016, it was nominated in the Irish Bloggers Association Awards for Favorite Food Blog. Long-listed, Blog Awards Ireland 2015! I am a member of the Irish Food Bloggers Association. I was a guest blogger for Wilson’s Food Solutions and shared my Penne a la Vodka.